Ever see photos of incredible looking Great Lakes waves while scrolling through your social feeds and wondered how in the hell you can find waves that good, too? Read on for a recap of our latest Great Lakes Surf Forecasting Workshop and it may just pay off. We experience it all the time: flipping through Instagram or Facebook, we stumble across yet another pic of Great Lakes perfection. It's out there, for sure, but how do you find it? Let's be real here: it's not easy. There is no silver platter, and good luck finding someone to take you by the hand and guide you through every step of the way (though, of course, there are plenty of people willing to help). Finding good waves in the Great Lakes takes time, commitment, and dedication. You have to put the effort into it if you want it to pay off; it was like that then, it is like that now, and it will continue to be like that in the future. So, where to start? This is a good place. TCSS owner Ryan Gerard has 20 years of Great Lakes surfing experience, and 13 years helping other people forecast Great Lakes waves through Third Coast. 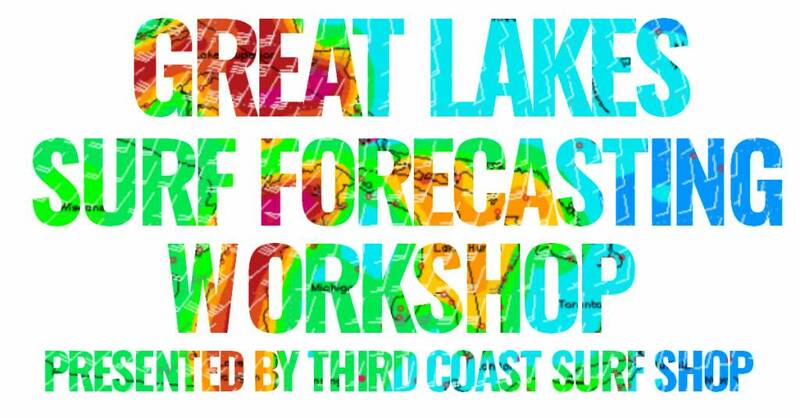 He teamed up with local surfing meteorologist (who writes our twice-weekly updated Lake Michigan surf forecast), Dr. Fresh, for our second Great Lakes Surf Forecasting Workshop in October 2018 at the St. Joseph store. 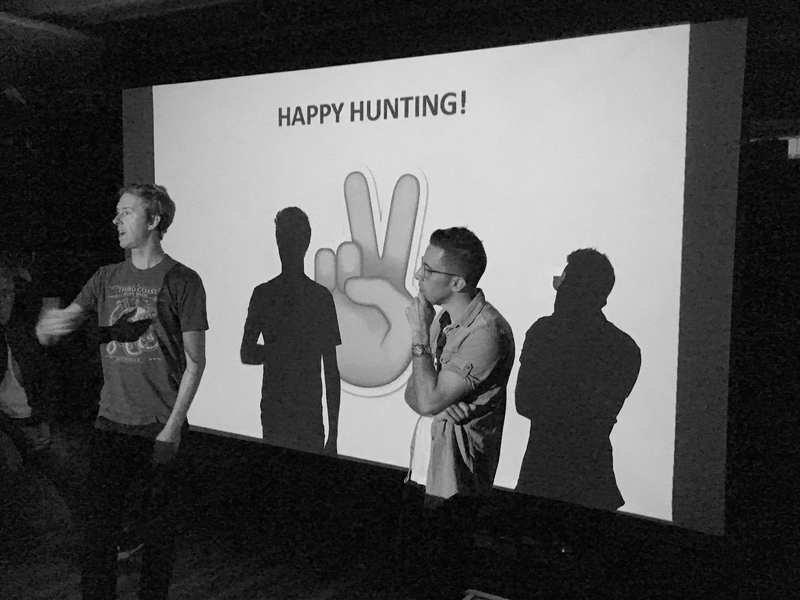 We hosted folks in person and live streamed it on Facebook and Instagram, and we're stoked to share it here. Here's the YouTube video (below, and hopefully you have good internet and the quality is HD high). Grab a beverage and find a comfortable seat: it's about 1 1/2 hours long. That's not a bad thing because, between Ryan and Dr. Fresh's slideshows, there is some really good stuff here. When you're done with it (or short on time and/or want to cheat) click the links below for the two slideshow presentations. You may even want to have them open as you watch the video, as they can be hard to see on the screen at times. That's it. Nearly 30 years of Great Lakes surfing and surf forecasting experience and an actual surfing TV meteorologist combine to help you try to score. We hope you do.